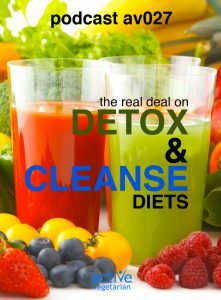 From guzzling lemonade and gulping green juices to popping herbal pills, it seems everyone is talking about detoxing and cleansing these days. But what works and what doesn’t? Listen to this episode to find out more. In this Podcast episode Nikki and Zuzana give a great deal of helpful information for those who are looking to get their health back on track, or are searching for new ways to feel even better about their lives.